India’s m-commerce market is one of the fastest growing in the world, as consumers increasingly turn to their phones to pay for goods and services. 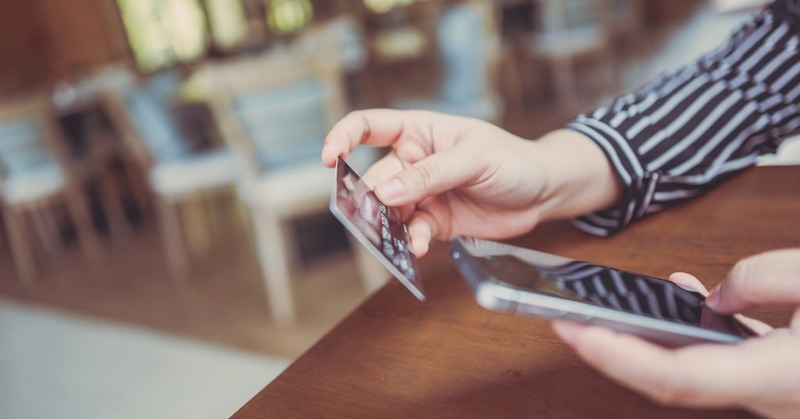 Growing at a rate of 28% annually, the Indian m-commerce market will more than double over the next four years, set to be worth $54.0 billion in 2022, according to new data from Worldpay. Mobile commerce is also on track to overtake desktop sales as the online channel of choice as early as 2020 in India. In its annual Global Payments Report, Worldpay found that India’s m-commerce growth is driven by the rise of eWallets; currently accounting for a quarter of online sales, eWallets are forecasted to make up 44% of the market by 2022. eWallets are also gaining popularity in-store, growing at a rate of 39% each year. Already familiar with using smartphones for social networking, Indian consumers are using their trusted mobile devices to pay for goods both online and offline. Worldpay’s report, which examines online shopping in 36 countries across five continents, found that m-commerce currently accounts for 38% of the $1.3 trillion global e-commerce market, and is set to grow by a staggering 19% over the next four years. By 2022, the largest m-commerce markets in the world are forecasted to be China ($1.18 trillion), U.S. ($0.36 trillion), UK ($115.3 billion), France ($62.3 billion) and India ($54 billion).